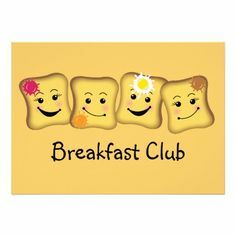 With effect from Monday 23rd April, Breakfast Club drop off will be via the main school entrance, no longer using the door by the drop-off layby. This is the same system that is operated for After School Club collection. On your arrival, please ring the clearly signed doorbell (not the office intercom) and a member of the breakfast club team will come and collect your child. We politely ask that you continue to use the drop off lay-by parking area and walk your child round to the main entrance. For safety reasons, please do not use the parking bays at the front of the school and ensure you follow the one way system in the car park when exiting. We are sure you will agree this will be a much better system and thank you for your continued support.